We prepare business tax returns in all 50 states. Not only do we prepare income tax returns, but we prepare payroll and sales tax returns too. Whether a Corporation, Partnership, Limited Liability Company or Sole Proprietor, we can incorporate or form your new business within 48 hours. Services are available in all 50 states. We can help you set up your books, provide guidance and get you going on the right track from the beginning. We can handle your bookkeeping needs or we can train you to handle this yourself in an understandable way. We will constantly be planning for your business throughout the year. Whether it be a new tax law, techniques to defer income, or deciding whether to make a subchapter S election, we will be on top of it. We can communicate with the IRS, State or local government(s) on your behalf. We can clarify matters and work out the best arrangement for you. You have options! “There are not words grand enough to express how much I enjoy working with Smriti Karki and her fantastic team or how they have cleared the cobwebs from my mind thus reducing the anxiety associated with taxes/ I.R.S. As a new small business owner, I was intimidated by what I needed to know financially to keep me organized and understand the steps needed to run a business properly. She suggested ways to improve my bad habits and work towards improving the future. Since then I have been listening to her advise and my business has began to see improvement in such a short period of time. “ATTENTION SMALL BUSINESS OWNERS: THIS IS THE TEAM YOU WANT ON YOUR SIDE! 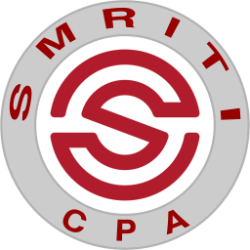 Smriti Karki and the rest of the staff at Smriti CPA LLC are the most detailed and patient people I’ve ever met. For the past two years, every interaction I’ve had with them has been positive. Smriti Karki take the time to listen to me as a client, and have provided a wealth of advice that my small business couldn’t have started (or survived) without. She respond (and deal with) every financial question no matter how big or small. “SmritiCPA is the best. I had the pleasure of working with Smriti Karki and she did an incredible job. She asked all of the right questions when preparing my return and was on top of it every step of the way. If there was a bump in the road she handled it quickly and made sure everything came out right. “Couldn’t possibly be happier with the service and advice. I began trading new Business and became worried about tax time. During our first conversation, Smriti Karki and her team were very interested in what I was doing, and by the next conversation, they were already well informed and had developed a plan for my business. 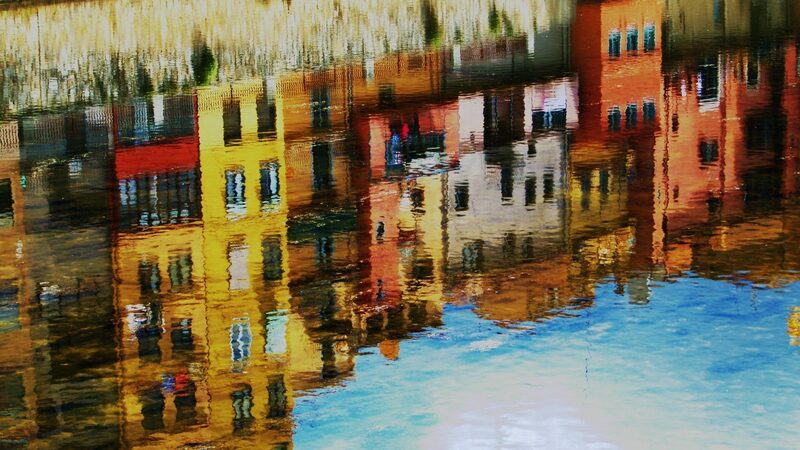 “I rang multiple tax firms but many couldn’t answer my questions, were slow to respond or didn’t bother get back to me at all as I had an unusual situation involving income/assets from a foreign country to report on my return. When Smriti Karki rang me she diligently went through my situation and confidently dealt with it, she offered me an up front fee over the phone (which other firms would not give me) which was reasonably priced.